When you need #4 Clamps that are of extraordinary quality, this business can be of service to you. This company is based in Fullerton, California and is a prominent name in the wire forming world. 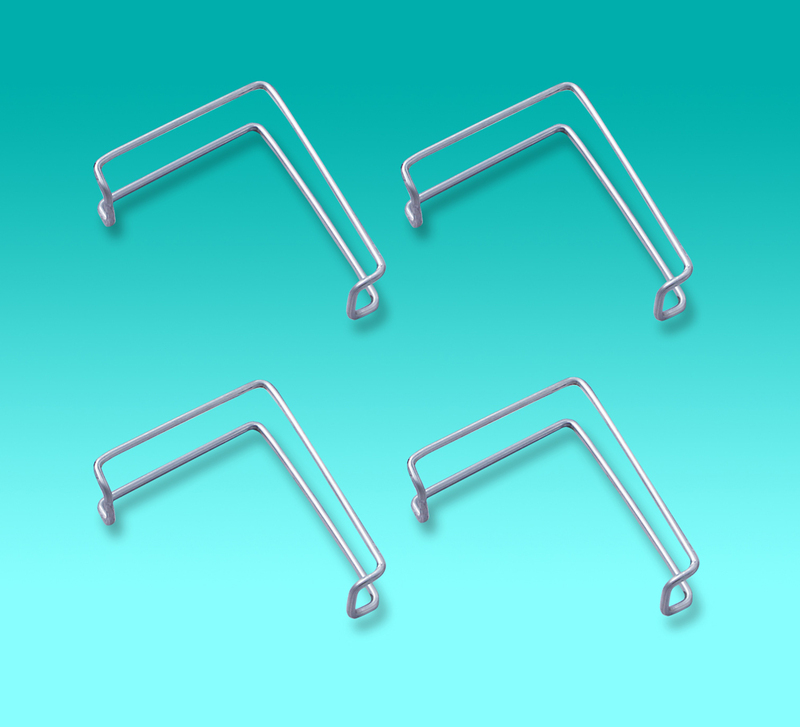 Other prominent product categories that are accessible through Cove West are customized wire forms, hanger hooks, pail handles, import metal components, tree watering bags, clamps and erosion control architecture. Reach out to Cove West as soon as possible to find out more about its plentiful offerings. Call the firm without delay to request a quote. The knowledgeable and hard-working Cove West team can answer any questions you may have about your choices that are for sale. They are at the top of their game. Unyielding customer service is a company priority.